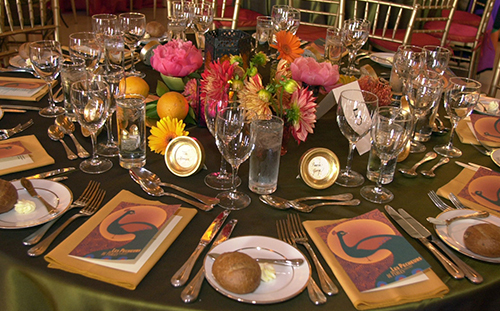 With experience developing events of all types along the West Coast, our team, along with our exceptional contacts throughout the industry, offer innovation and creativity. 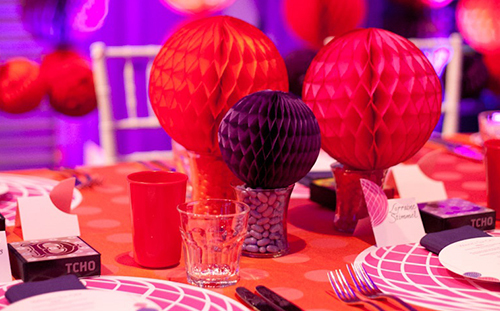 From elegant simplicity to sky's-the-limit budgets, k special events can turn visions into realities. 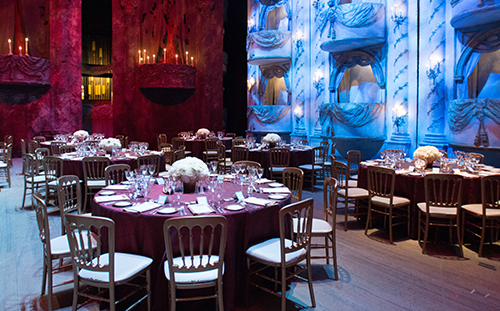 Passionate about capturing the unique essence of your event and committed to maintaining the finest attention to detail, k special events ensures that client expectations are exceeded every time. Our event wouldn’t have been possible without Karman. From brainstorming about concepts, to selection of a venue, to accessing outstanding resources, and putting together all the details, it was absolutely fantastic. It was my husband’s special birthday, and it was special indeed because of Karman. 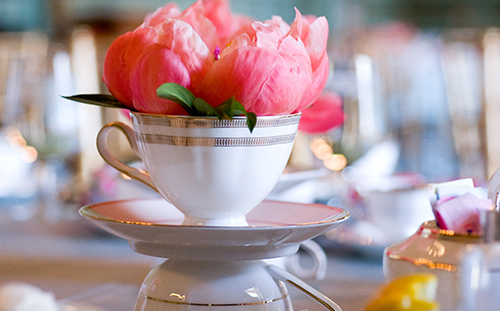 I’m fussy about the details of a party, particularly one that honors a person that I love. They all have to be “just right” and they all have to have meaning. Karman made that possible. The night of the event, I was totally relaxed because I knew it was all going to come together, and because Karman and Katie were there ensuring that it would. Everyone, most especially my husband, had a great time and unique experience. I can’t wait for the next event so that I can work with them again!! 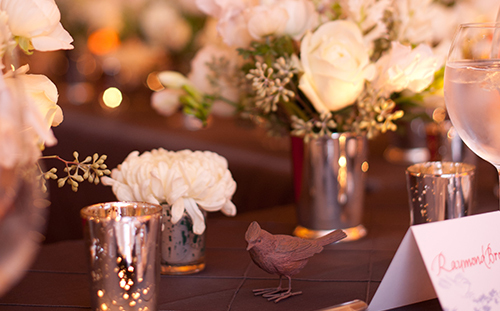 Karman and Katie bring calm and elegance to their events, and they are truly a pleasure to work with. 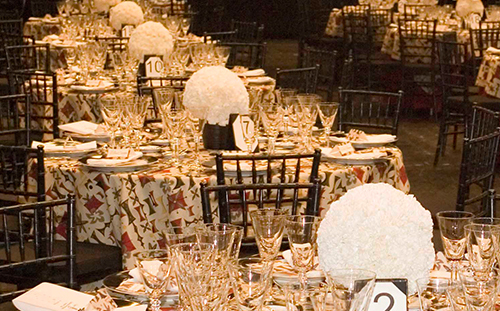 Their events strike the perfect harmony of expertly planned, beautifully styled, and effortlessly managed. 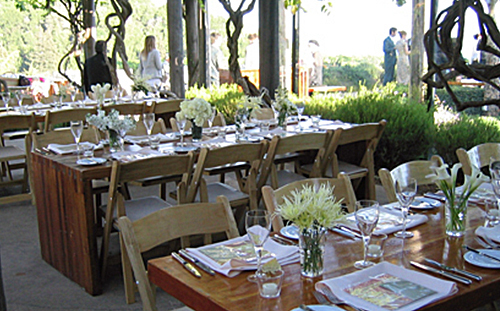 Karman planned our wedding in Big Sur, which friends revere as the "best wedding" they have ever attended. She had a very small budget to work with and was able to create the exact elegant look I was hoping for. It was perfect. She attended to all of the details on the day so that we were able to relax and just enjoy the day. We woke up the next day and wanted to do it all again! I would recommend Karman for any event. 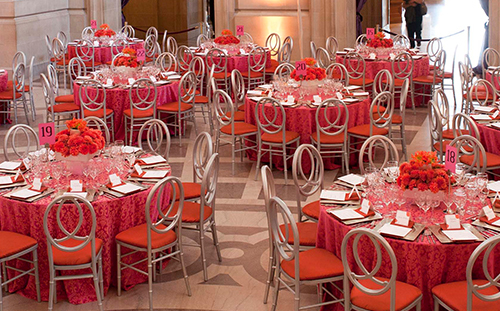 She has impeccable taste and vast event planning experience and is able to work with any budget. I would consider the team of Katie and Karman the creative dynamic duo! 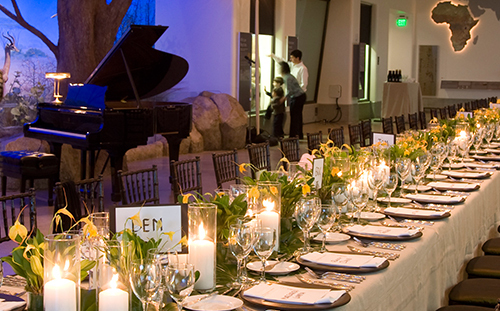 They bring a wide range of expertise to event planning, and I know they will have thought of everything when it comes to design and event logistics. 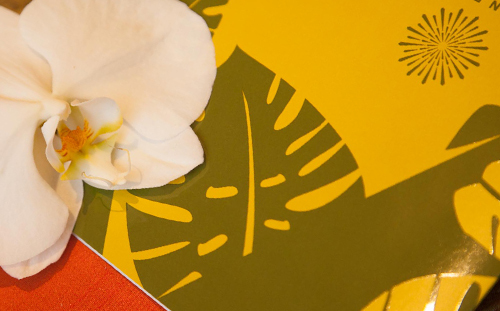 They have superb taste which is evident from the moment you see your invitation to the subtle ways they integrate it into the design of your event. They have a passion for what they do, and I feel a privilege each and every time I work with them. Karman and the team at k special events made our day so much more special. 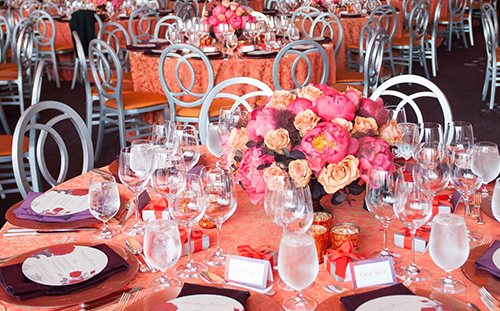 My husband and I were so moved by the little touches from the flowers and décor to the professional communication between k special events and the multitude of vendors. My wedding day could not have been smoother. Thank you, Karman! 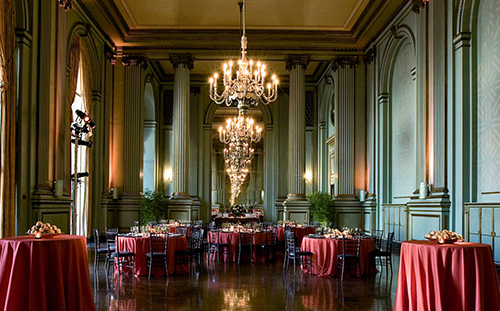 I have worked with Karman and Katie for several years on an annual event they host at The Ritz-Carlton, San Francisco, and I can truly say that the only reason this large and highly detailed event has been a complete success year after year is because of the work the two of them continuously put into it. They oversee every detail and aspect of the event and make it a priority to ensure that all their guests are happy and taken care of. They are highly experienced, professional, extremely detailed and organized but beyond that, Karman and Katie are a true pleasure to work with. © k special events 2014.